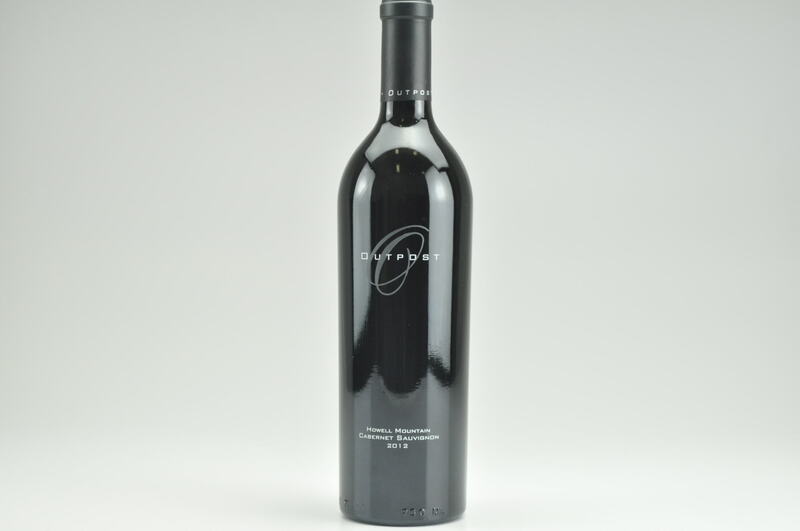 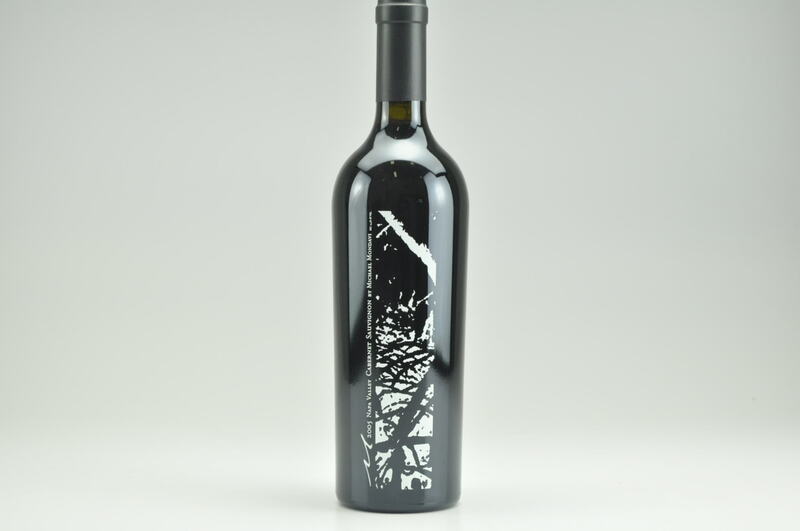 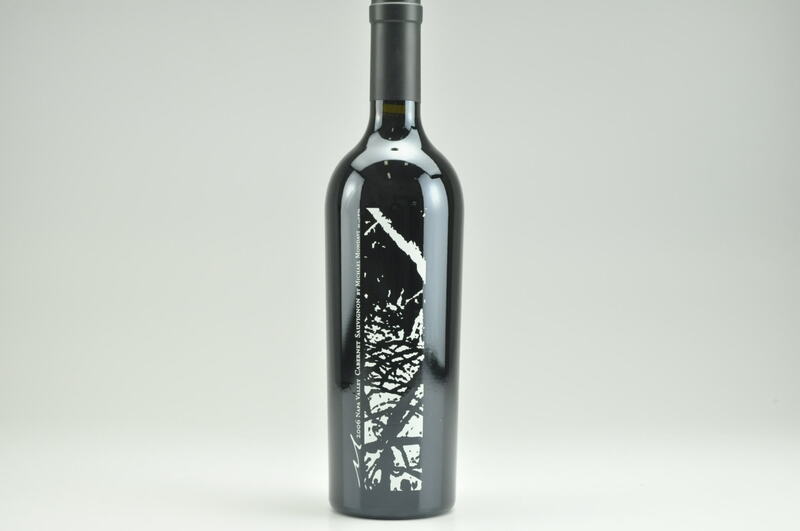 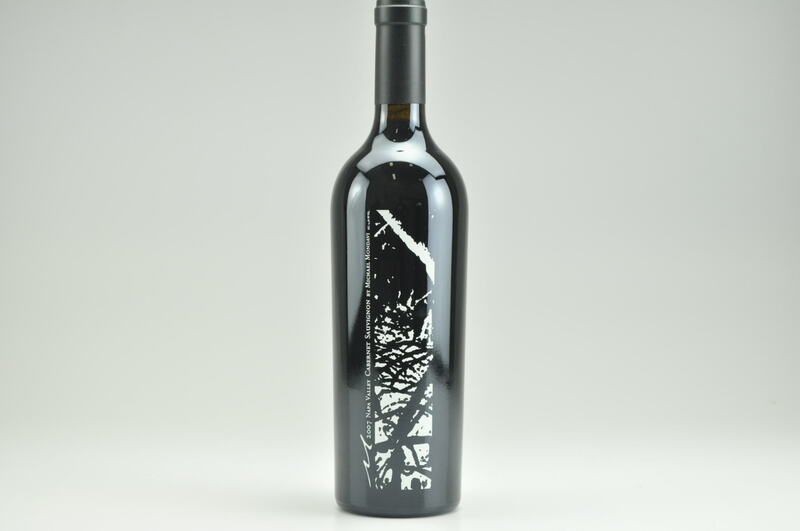 The dense blue/purple-colored 2009 Cabernet Sauvignon Estate possesses a complex bouquet of black cherry and black currant liqueur, forest floor, baking spice and subtle background oak. 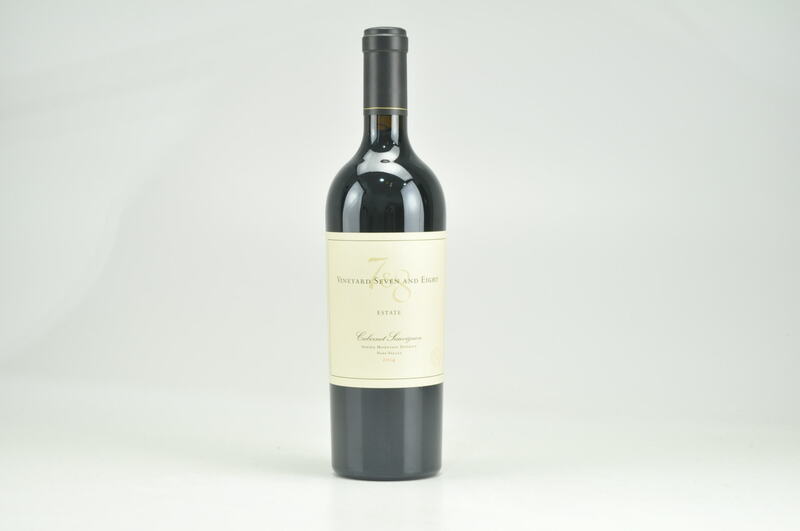 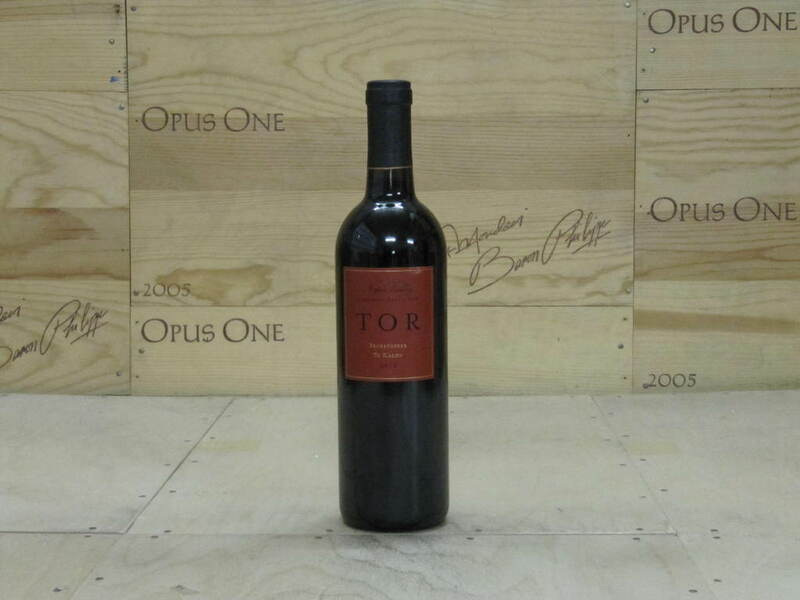 This rich, complex, full-bodied 2009 is just beginning to open and show tertiary nuances. 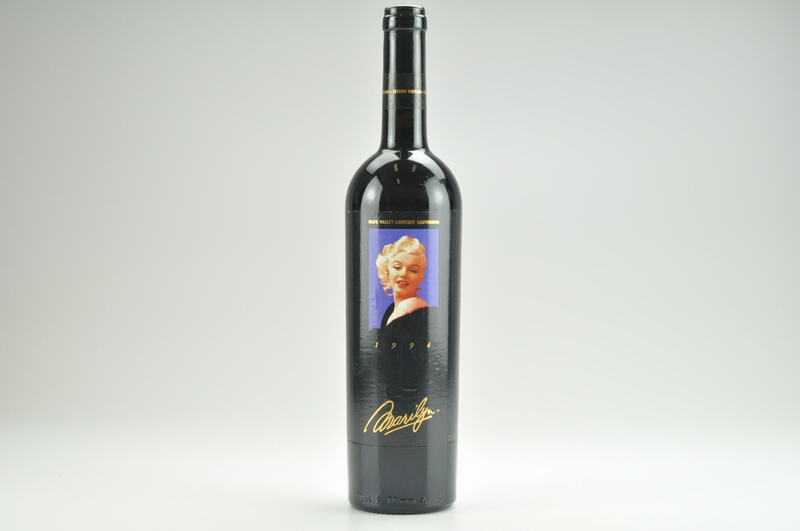 It should continue to age well for 20-25 years.